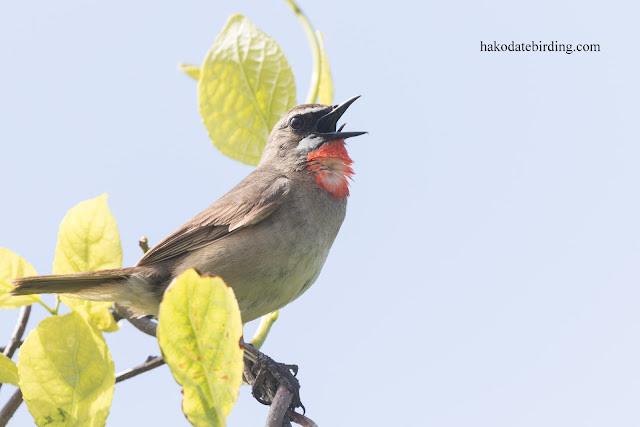 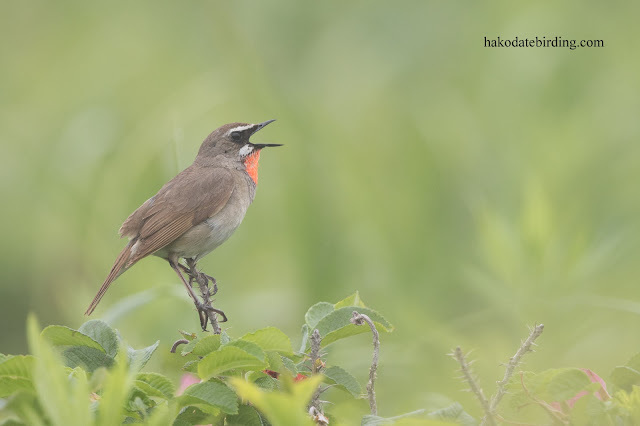 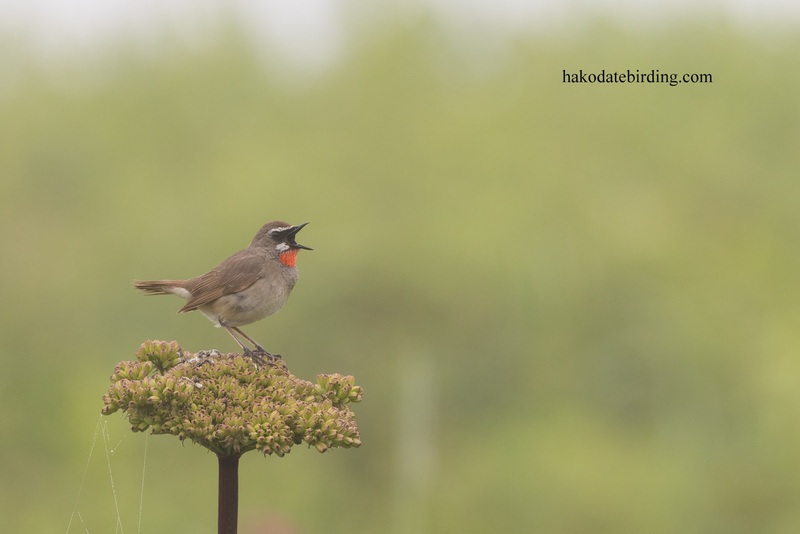 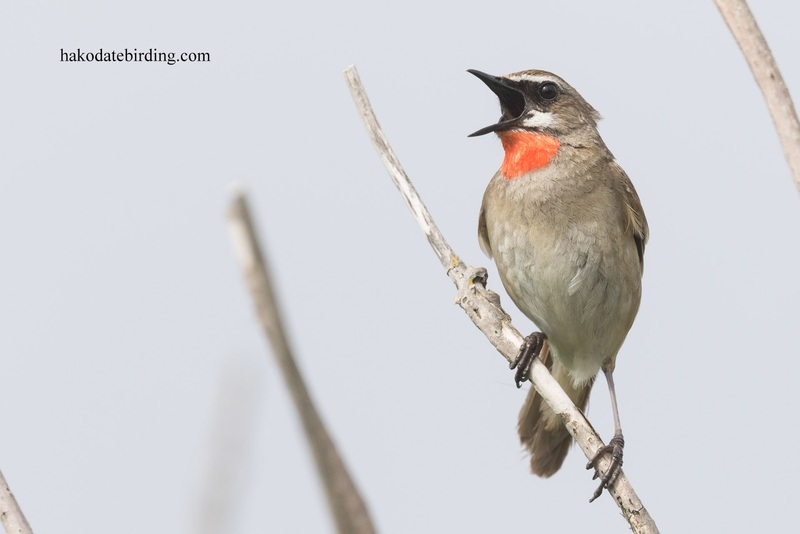 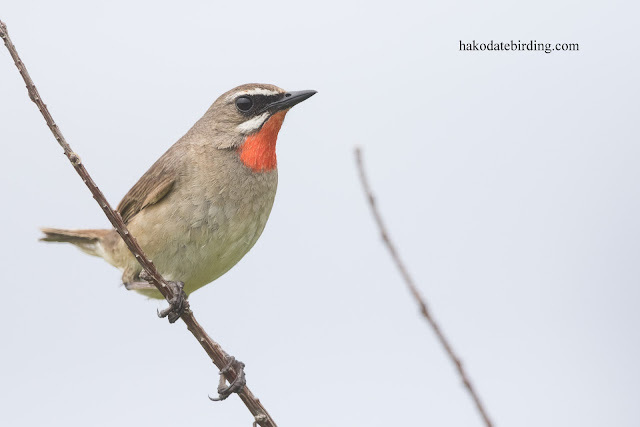 Siberian Rubythroats are one of the main draws of the area in summer. 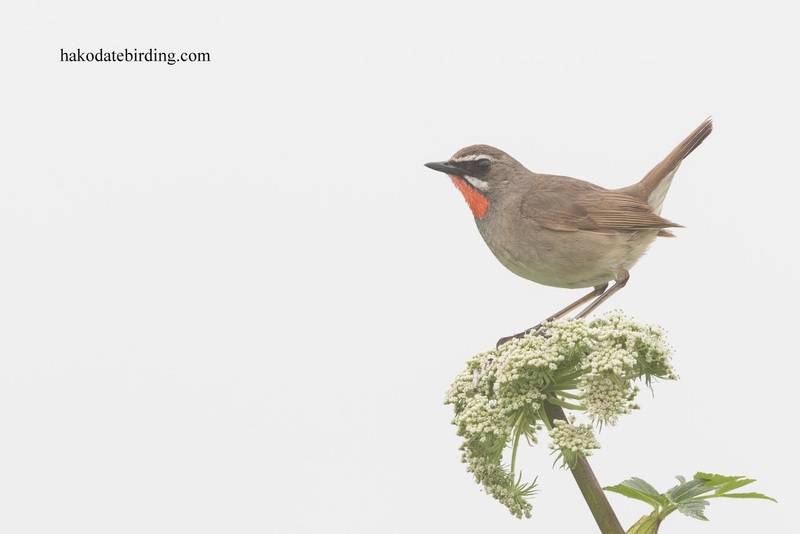 They weren't as active or as photogenic as last year, maybe because we were in the area a little later in the year. Still, there were plenty of them about. 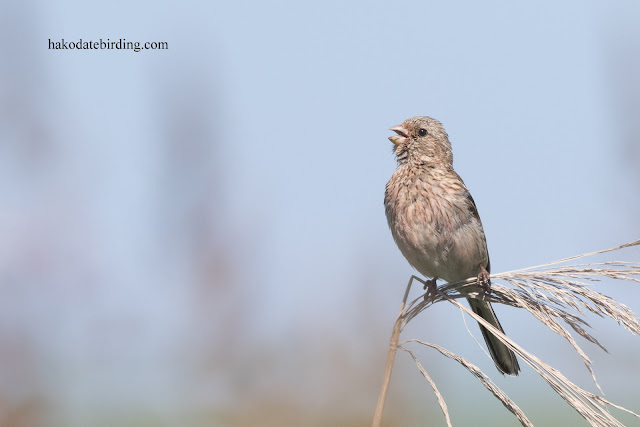 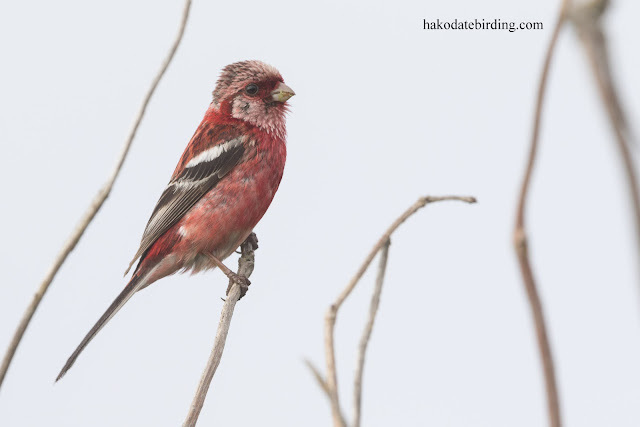 Long Tailed Rosefinches were also common....................although I couldn't get many shots of the deep red males. 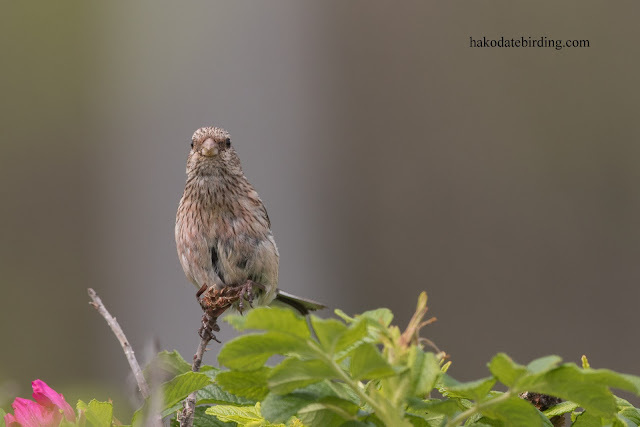 The top one and the last two of these may be a very pale male, I'm not sure. #2 is definitely a female. 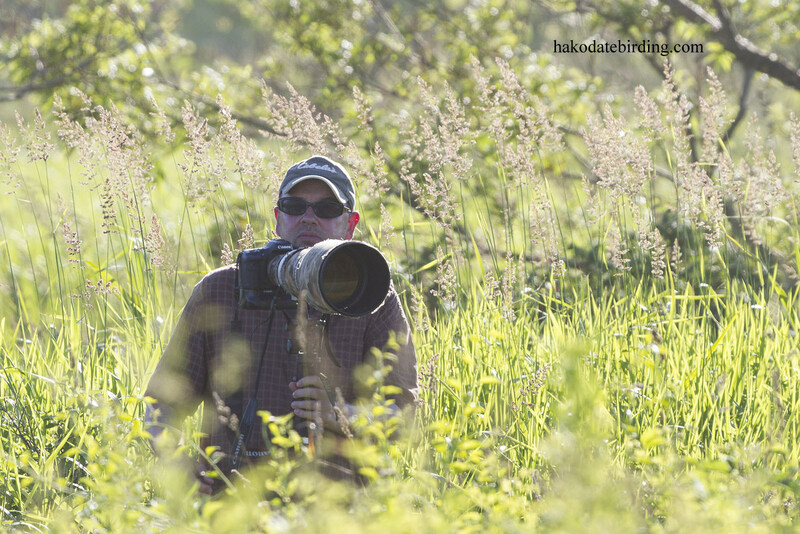 We stopped off in central Hokkaido for a couple of days on the way back but didn't do too much birding or photography. We were back in civilisation anyway. 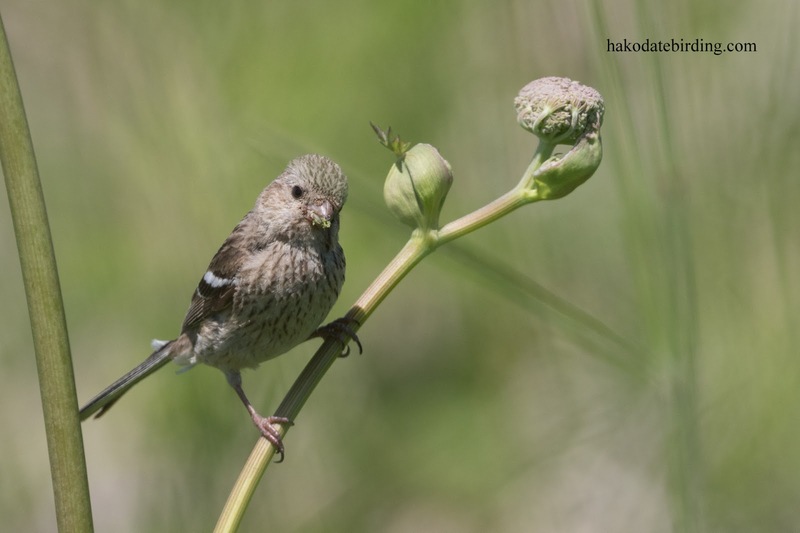 I learned to never ever ever go camping on a 'family' campsite within driving distance of Sapporo on a busy holiday weekend. Ugh. 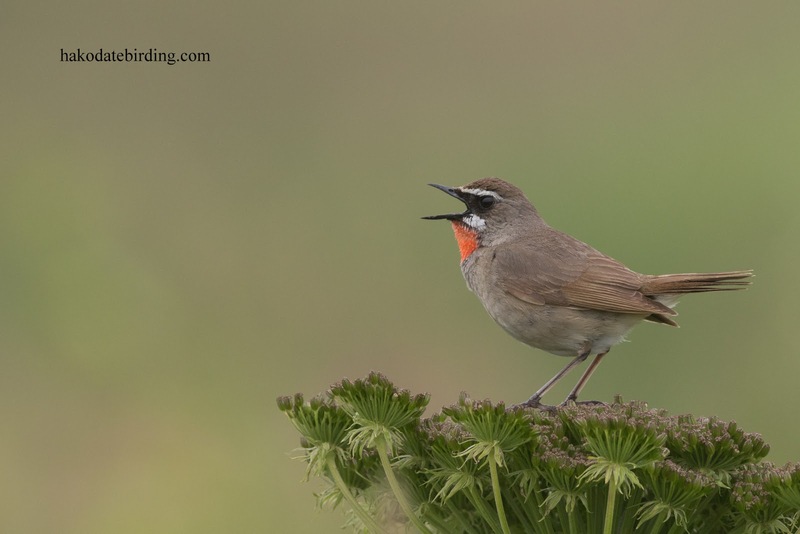 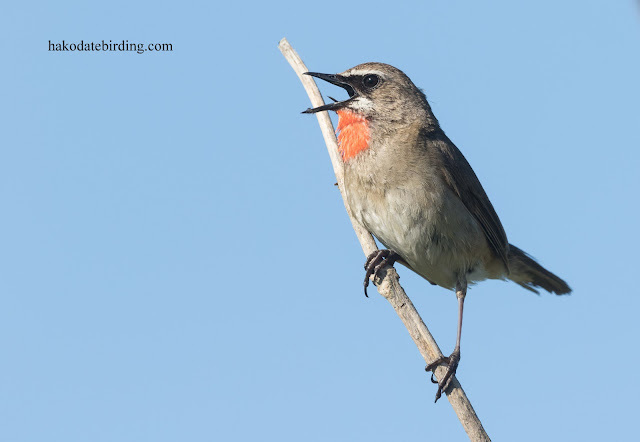 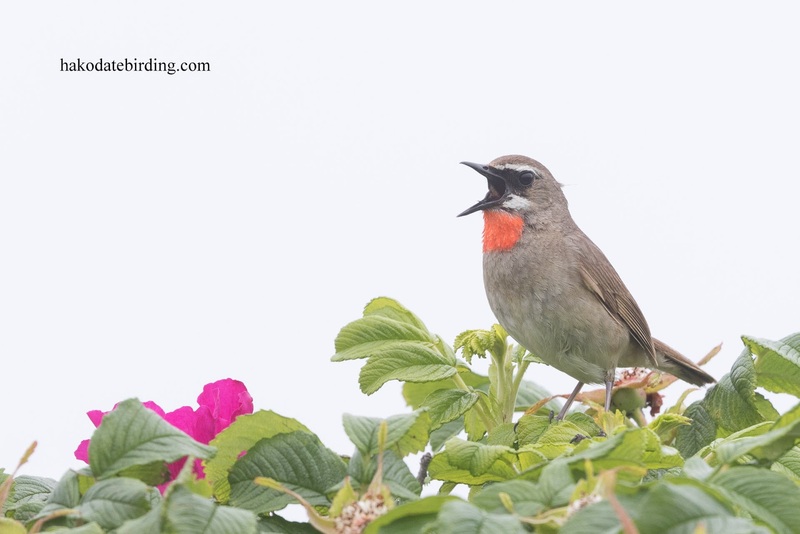 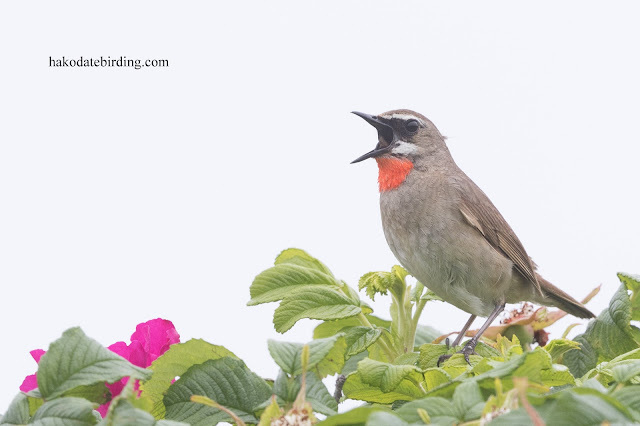 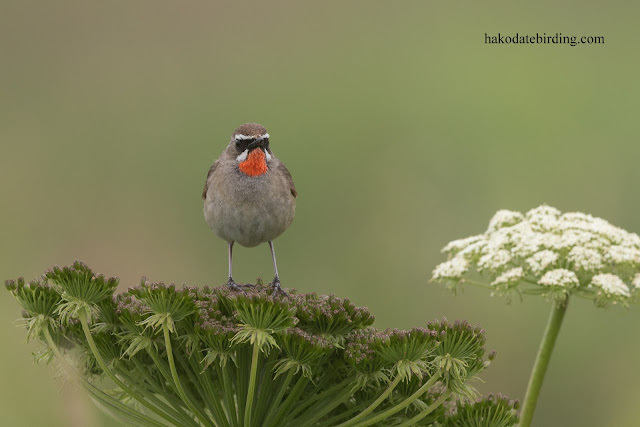 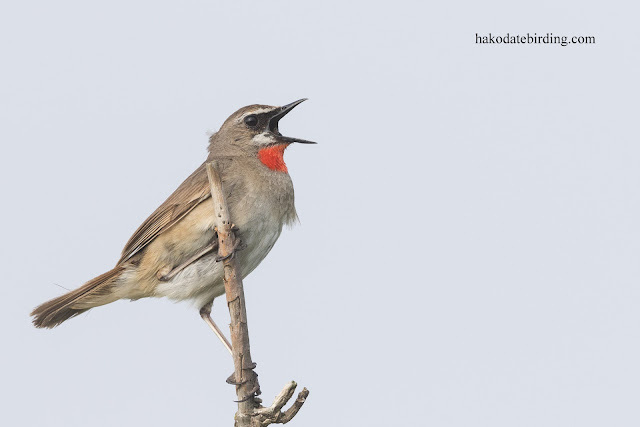 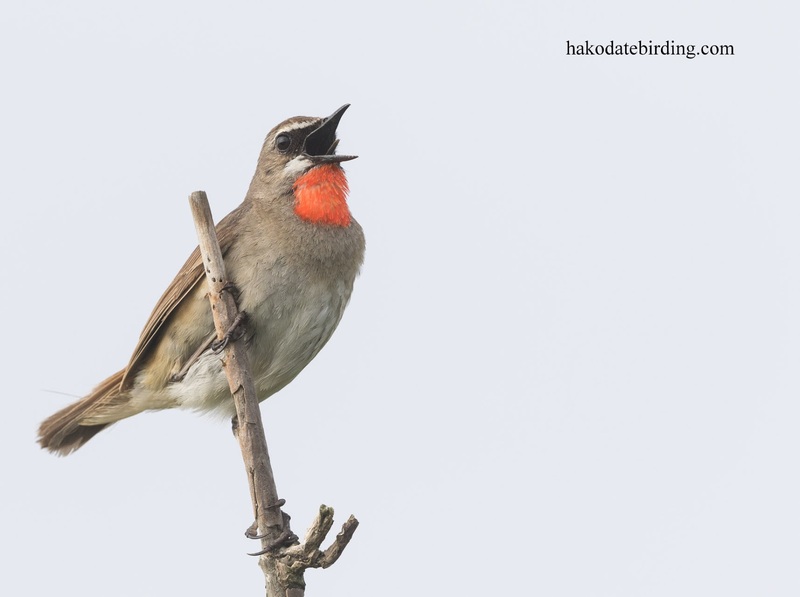 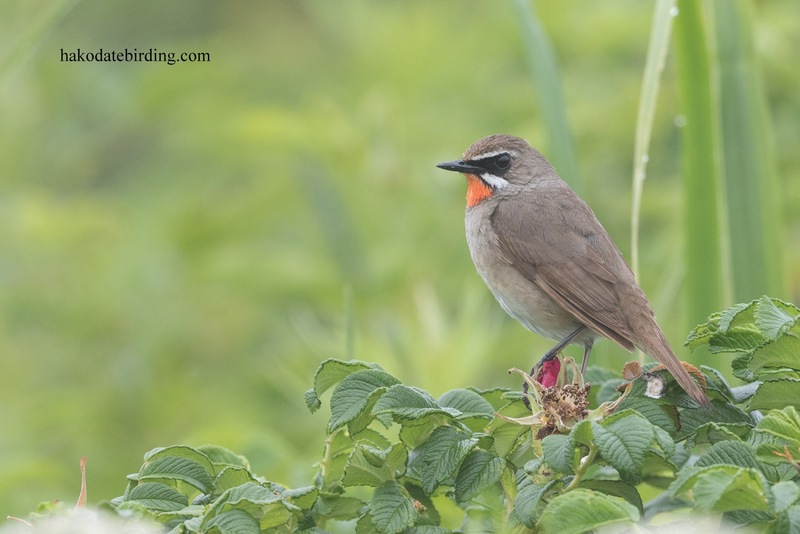 The Siberian Rubythroat is a spectacular bird. According to my field guide they are known in Taiwan in the winter and I will be there next February so perhaps I will be lucky enough to see this dramatic bird.